Plugins are all about convenience. So if you want a convenient way to track your facebook shares and likes and have access to the "backend pages" facebook automatically creates when you have implemented all the necessary code in your page, this one is for you. Facebook made some changes to the URL structure, so the Plugin now features a separate link to the Insights page together with a link to the Admin Page (see new screenshot above). It lists all your posts (sorted by date), including post title, link to the individual post, facebook Like, Share, Comment, Total & Click Counts and provides a link to your facebook's "secret Admin Page" (if available). Facebook's Like button, facebook's Share button, either manually or via a plugin. By facebook userID we mean your numerical userID, not your screen name. Make sure you use the correct facebook user ID, because you cannot change it once people started liking your post: you can only append it, but you cannot change it. 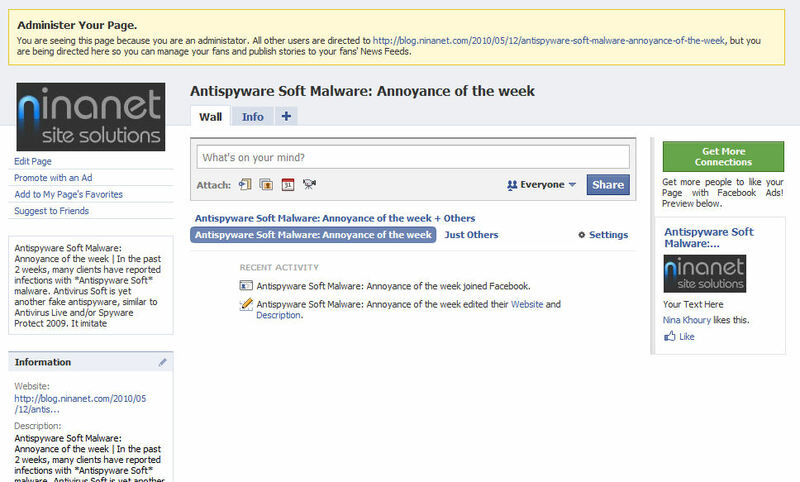 Don't forget to Like your own post/page (when logged into facebook as the same user), only then will facebook create the actual facebook page from your post. You can tell the page is available because next to your Like button you will see a link to the Admin Page (only of you chose "standard" in the button layout). 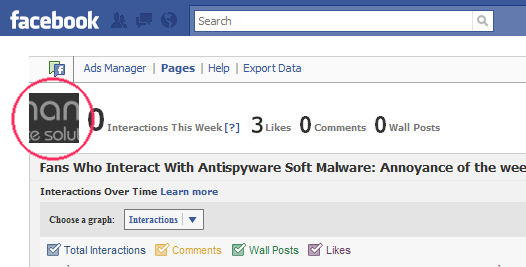 As soon as this (Admin) Page is available, a link to its Insight location is available via the plugin, right next to the Like and Share counts, from which you get to the actual page (by clicking on the logo). 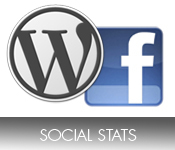 Go to FB Social Stats in your Dashboard. Occasional long loading times due to facebook API connectivity issues.